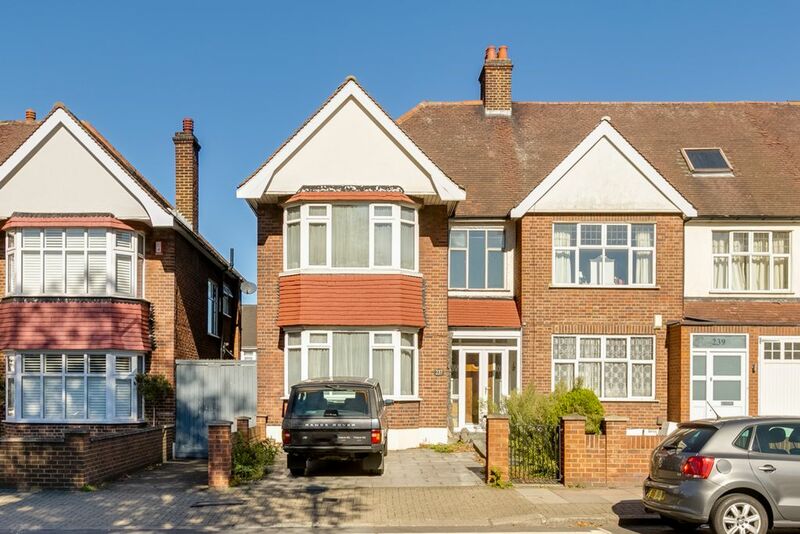 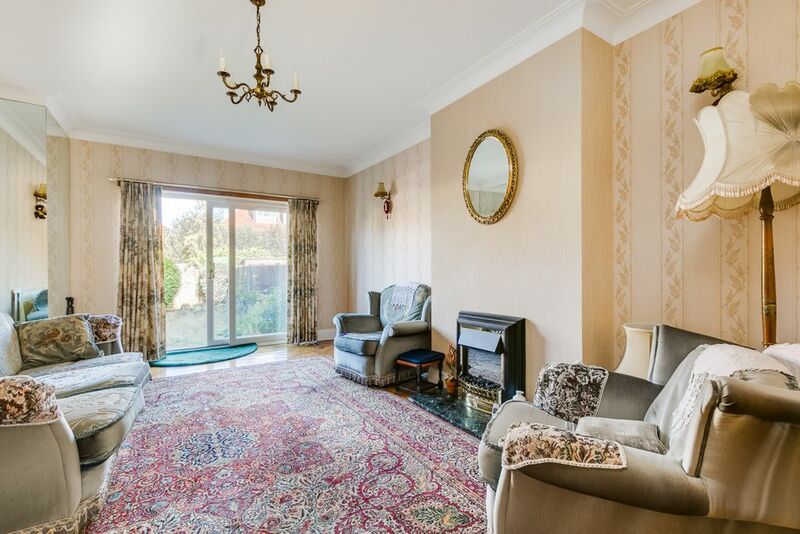 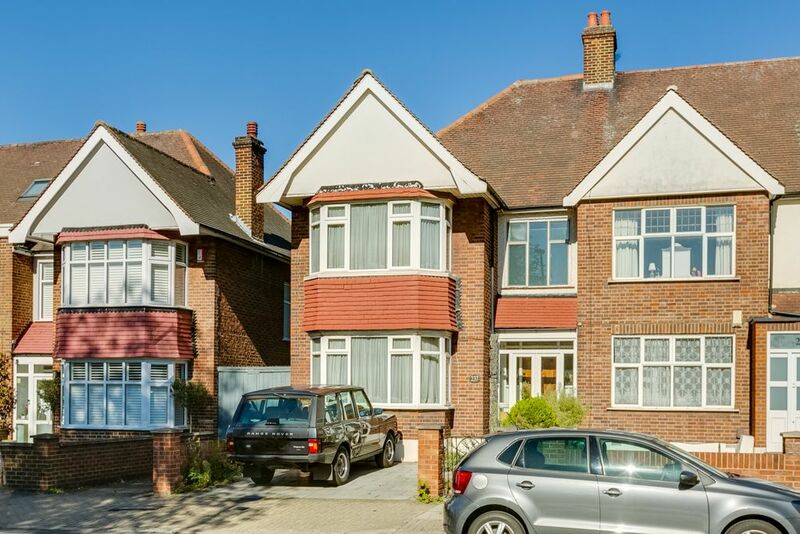 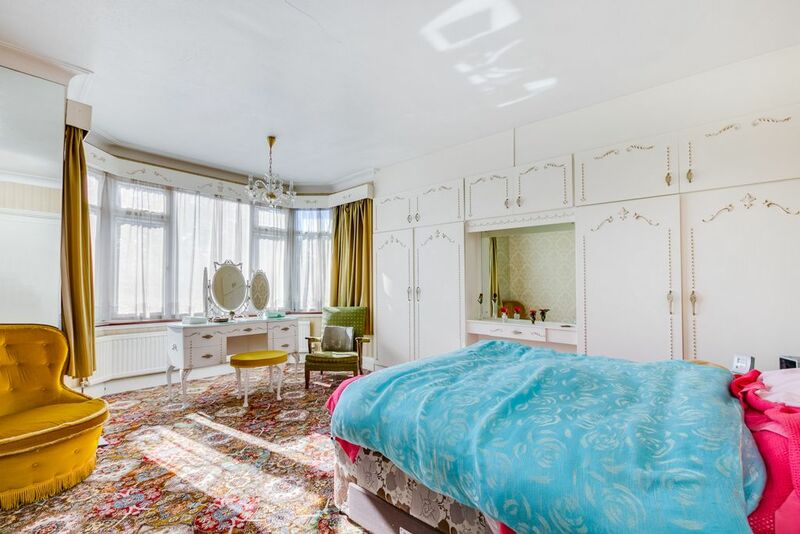 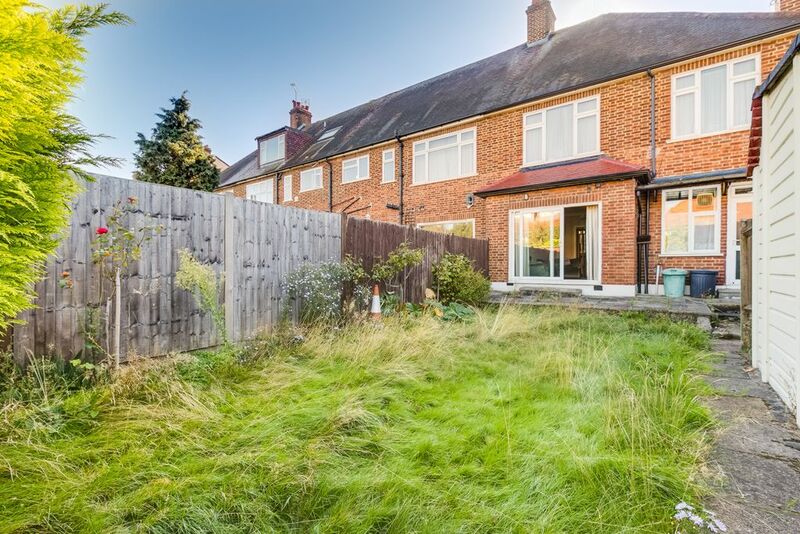 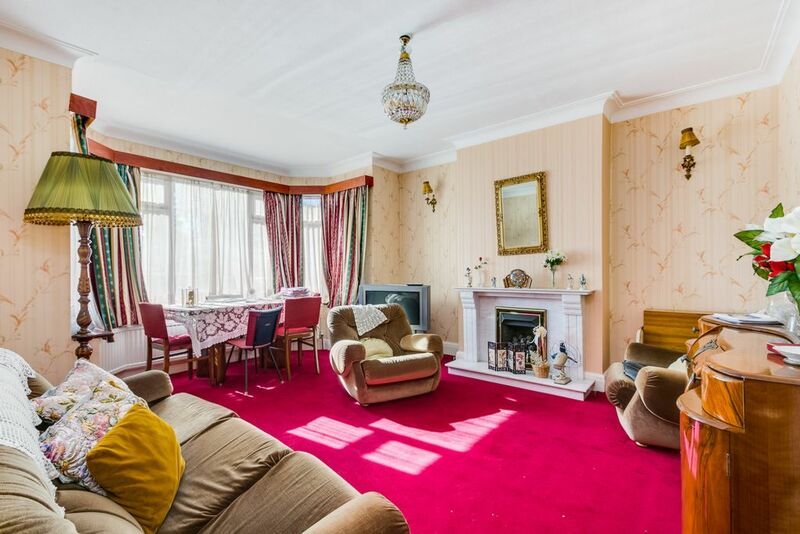 A fantastic opportunity to acquire a wide and well proportioned three bedroom family house, in excess of 2,000 square feet, with a pretty lawned garden, situated in a sought after location, close to Bellevue Road. 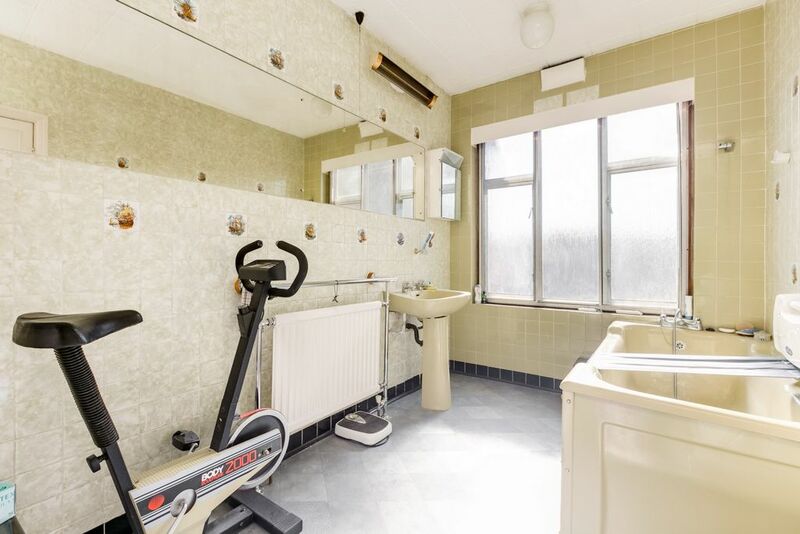 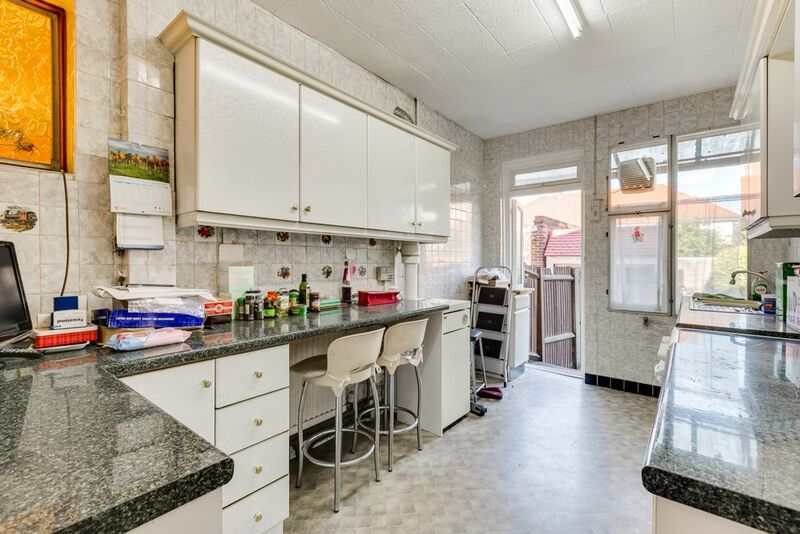 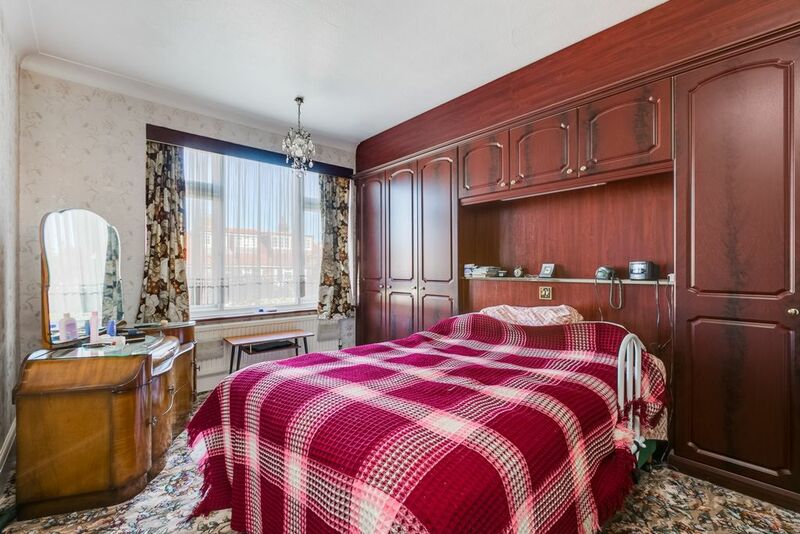 This property is in need of updating and offers enormous potential, with scope to extend the ground floor and into the loft space (subject to the necessary consents). 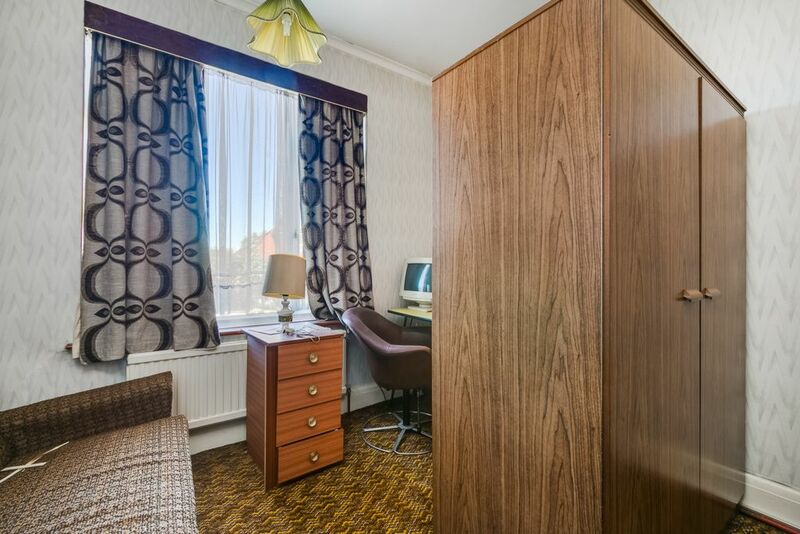 The spacious ground floor accommodation is currently arranged with two good reception rooms, a separate kitchen and downstairs WC. 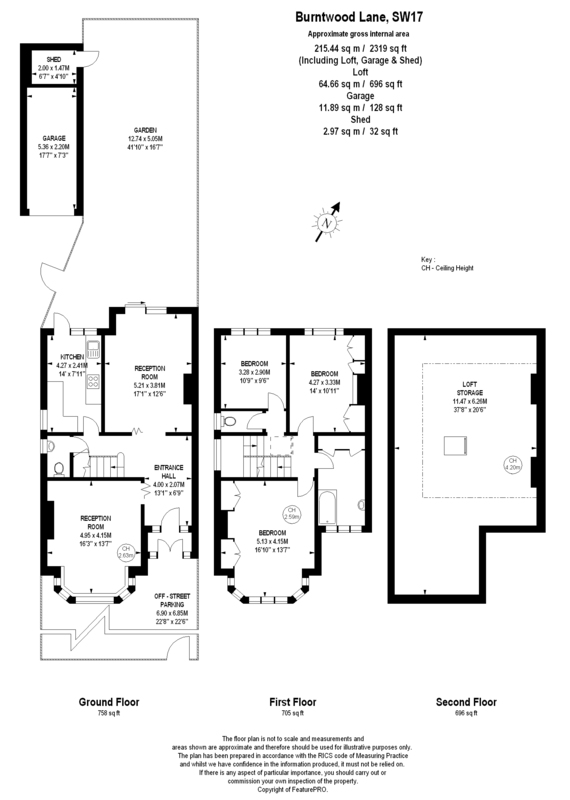 Upstairs there are three bedrooms and a separate bathroom. 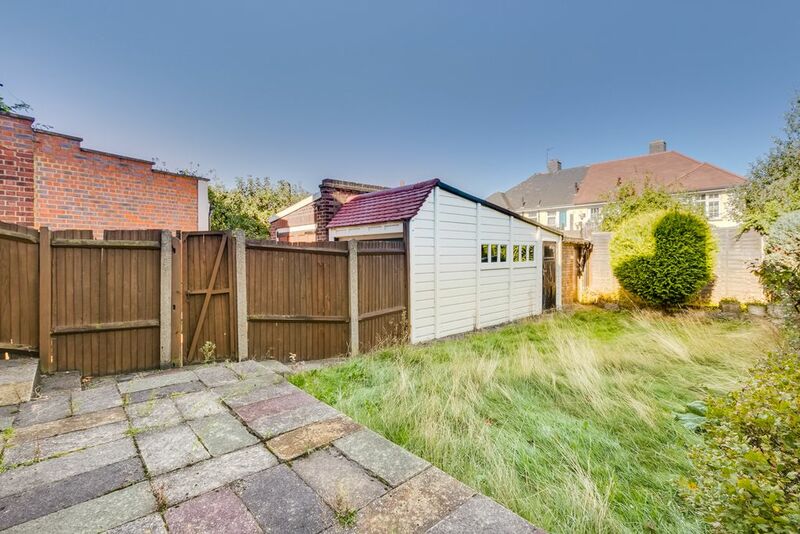 Outside there is off street parking to the front and to the rear a mature garden with garage and outbuilding.